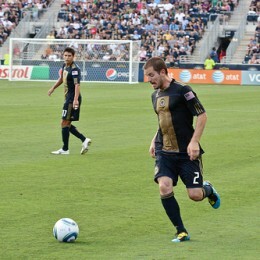 He led the Union in minutes and was the second player to score for the expansion franchise. Hard-working left back Jordan Harvey talks to PSP about playing in the Union system, scoring a fantastic goal, and his plans for the offseason. Justin Mapp was handed a reprieve by the Union, giving him a chance to prove that he still has a lot to offer. 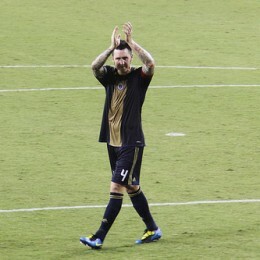 He has repaid them for their confidence in his first season, with his star hopefully back on the rise. Zimmerman was one of the original 10 Union players, and while he played hard when he got on the field, he didn’t get on it often enough. PSP has a season review on the young attacker. Today marks one year since PSP launched, and we’re celebrating it by handing out a bunch of awards we just made up. Check out the first annual PSP awards marking the best and most memorable things of the season. Not only do Danny Mwanga and Sebastien Le Toux make appearances, but so too do Joe Biden and John Blutarsky from Animal House. 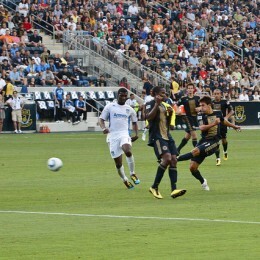 No Philadelphia Union player dazzled quite the way Shea Salinas did this season. Now if only he could stay healthy. PSP has a season review of the guy with the jet packs in his cleats. The Union’s first and only captain talks to PSP about the growing pains of the team’s back line and how he prepared he was to be a defender in an attacking system. Andrew Jacobson has all the tools to do the job. That’s clear. Next, he needs the consistent opportunity to feature in his natural position. After a season that saw him learn to play further from goal Alejandro Moreno talks to PSP about consistency, his role on the Union, improving his goals total, and says that the team needs to show the arrogance of winners next season. 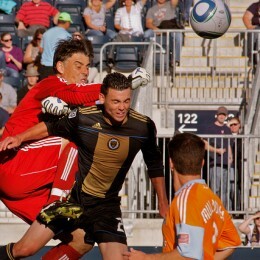 Toni Stahl will go down in history as a starter for the Union’s first opening day game ever. He’ll also be remembered as the guy who got red-carded from that game and then never played again the whole season. Will he add some good things to the record next year? PSP takes a look.